Planner Freebie from Kathy’s Scraps! 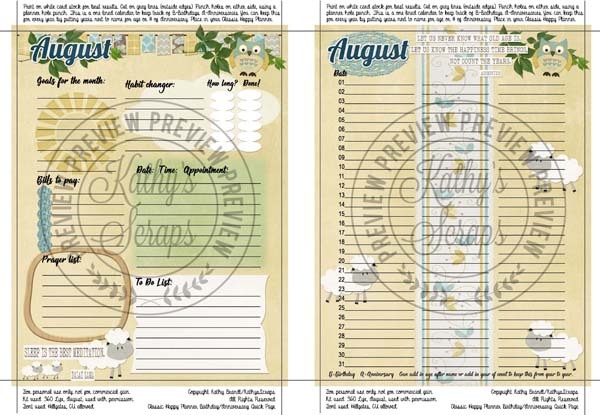 I have another Planner Freebie from Kathy Scraps! This time she is using my 360°Life August Collection for this and it’s beautiful!